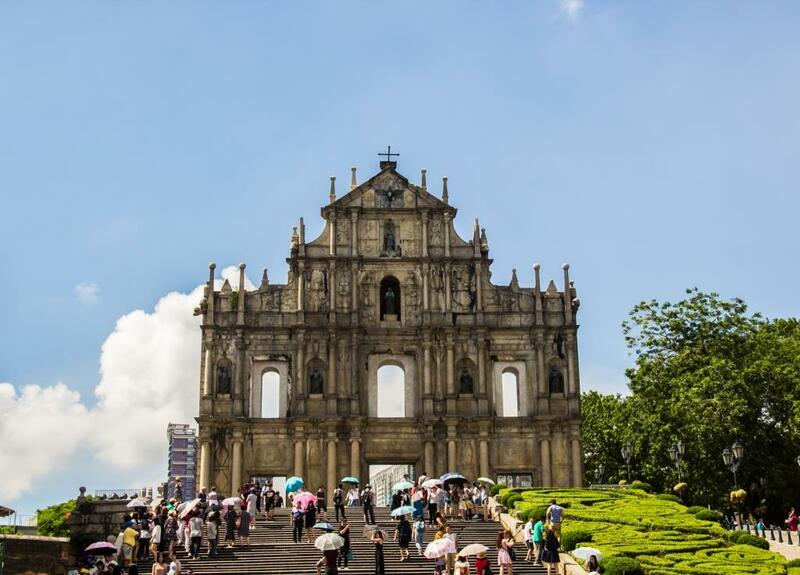 Macau – this small and modern city in Southern China is considered the world’s biggest gambling destination, and for many years it has been the living proof that the Western and the Eastern cultures complement each other very well. What better way to discover the Historical Center of Macau (classified by UNESCO as a World Heritage site) than through a treasure hunt? As the time flies by, you will have the opportunity to know the city’s best spots while also having lots of fun! 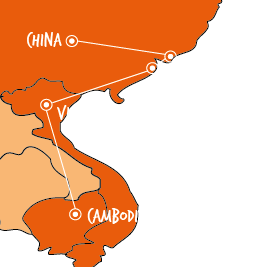 smallWORLD Experience is specialized in this kind of events, and the iDiscover Macau team building program is a great choice to get to know the traditions and the back alleys of the city! The mix between the West and the East is also well-represented on the plate. From the famous eggtarts to the best pork-chop buns, Macau’s specialties will sure leave you satisfied! Have a go at the Macau Gourmet Discovery team building activity, and combine good eating with adventure! The casinos in Macau are getting more and more involved in the MICE tourism circuit. Do your corporate event in the city and enjoy the top-notch facilities and infrastructures! If you need any help with the arrangements, smallWORLD Experience can help you by using its event management expertise! Your visit to Macau can’t be complete without the thrills of a casino night! Have a memorable gala dinner for your corporate event by having a casino-themed party, with the help of smallWORLD Experience! Whether betting on which wine or cheese you’re tasting, or having a more traditional casino experience, with roulette, baccarat, blackjack and many other gaming offers, smallWORLD can help you with all the arrangements! Visit us for more! Wait no more! Macau is ready to welcome your team!